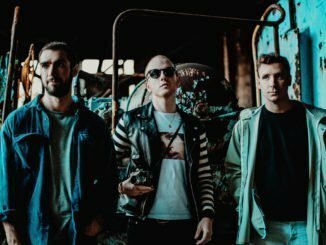 Following their busiest year to date, Brand New Friend continue onwards and upwards with a new single and massive UK tour. ‘I Was An Astronaut’ is released out today and is backed with brand new song ‘You Make Me Want to Grow Up, Sometimes’. The track is to be accompanied by a video shot on Downhill Beach near the band’s native Castlerock in Northern Ireland – better known as Dragonstone on the TV show Game of Thrones. Live, they kick off the year with a sold out 3 night residency at Belfast’s The American Bar on 24th, 25th and 26th January 2019. Then onto the Seán McGowan tour that covers the length of the UK throughout February and March. 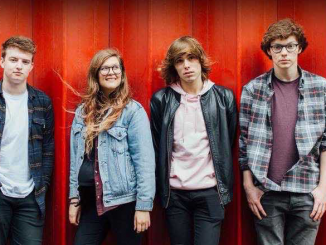 Last year saw the release of their debut album ‘Seatbelts for Aeroplanes’ which spawned several singles played on the likes of Annie Mac, Huw Stephens and Phil Taggart shows on Radio 1, John Kennedy on Radio X and 6 Music’s Steve Lamacq. The band also toured relentlessly, both as headliners and as support to Snow Patrol, Ash, Starcrawler, At The Drive In, Pretty Vicious, RAT BOY and Feeder. They also played their debut show at Reading and Leeds Festival and performed at Electric Picnic Festival in Ireland amongst others. 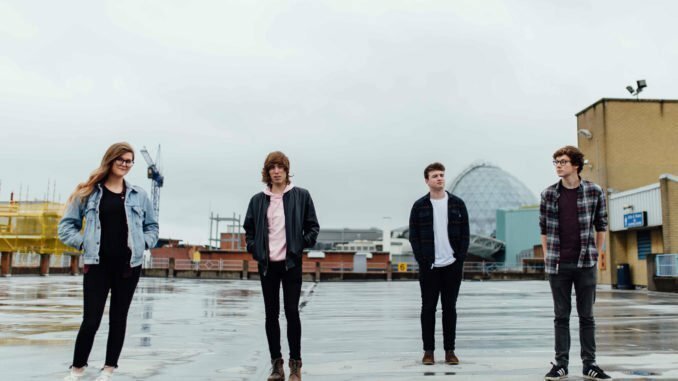 They kick 2019 off with a support tour with label-mate Seán McGowan and a slot at Snow Patrol’s gigantic Ward Park show in Belfast on 25th May. 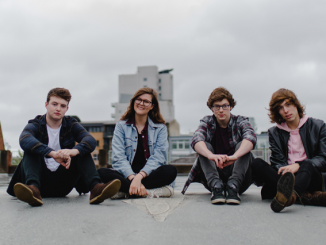 BRAND NEW FRIEND unveil new track ‘Mediocre At Best’ – Listen Now!